Jean-Marie Schaeffer (Art of the Modern Age: Philosophy of Art from Kant to Heidegger (New French Thought Series) has a blast pointing out the contradictions in Kant’s aesthetics. 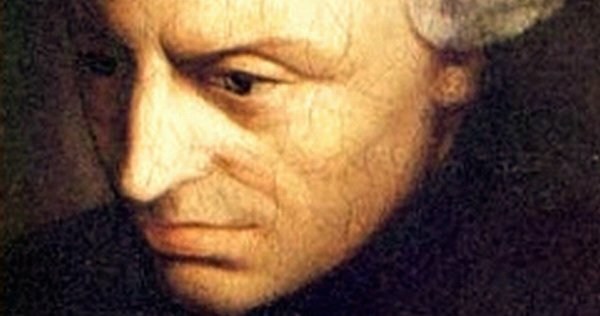 Most of them arise from Kant’s insistence that the judgment of taste is founded on “the form of a finality” that excludes any specific end. That is, aesthetic judgment responds to the sheer form of finality, not to any particular purpose of the object judged. This is in a sense just a teleological way of stating the principle of “disinterestedness” that Kant inherited from earlier writers on aesthetics: If we judge a table for its usefulness as a platform for food and drink, we are not making an aesthetic judgment. We have to evaluate without any notion of end. Combined with this is Kant’s recognition that any artistic object is, inherently, purposive. That is because the artist at least intended to evoke pleasure, satisfaction, or provocation from his viewers. Natural beauty, by contrast, is not purposive, since, in Kant’s view, it is not an artistic product with a definite end. As a result, Schaeffer writes, “artificial beauty is aesthetically less central than natural beauty it never elicits are pure aesthetic judgment,” that is, a judgment purified of interest and intent. This has some disagreeable consequences.